The Best Wharf Locations are the ones that are actually still available. 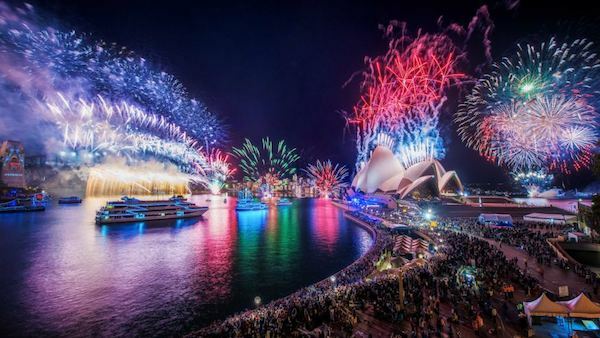 With streets closing faster than you can say "Happy New Year" and the CBD becoming as accessible as a cab at changeover time - finding out exactly where you should board your new years eve cruise is crucial. I mean, see all those blue dots on the map? 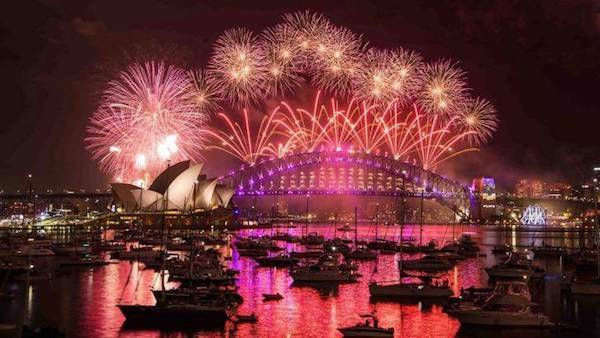 each one represents a Wharf where you could potentially board your hire boat.... except on New Years Eve that is. 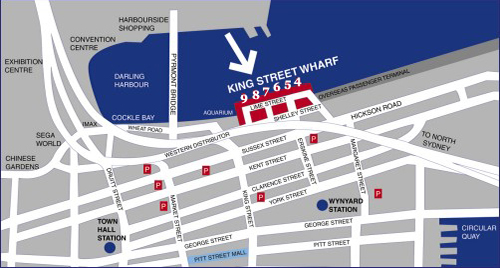 King St Wharf is a sophisticated waterfront restaurant and tourist precinct located on the eastern shore of Darling Harbour. 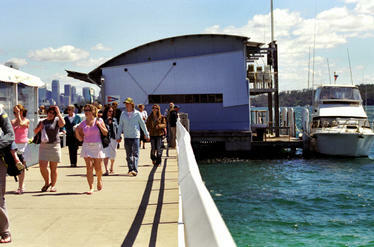 Rose Bay Ferry Wharf is located on the southern side of the bridge just off New South Head Road, and located next to Lyne Park. 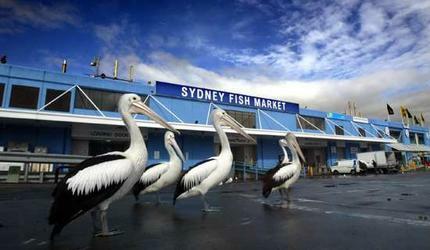 Famous the world over and more than just a wharf, Sydney Fish Markets are a day out in their own right, with an amazing selection of restaurants and freshly caught fish for you to choose from. Oh and there's also a wharf. 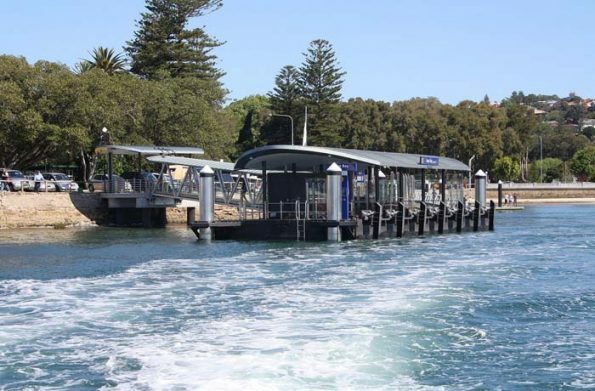 Keep in mind that although there are at least another dozen wharf locations around the Harbour and Sydney CBD, most of these are inaccessible due to street closures and New Years Eve changes to traffic flow etc. 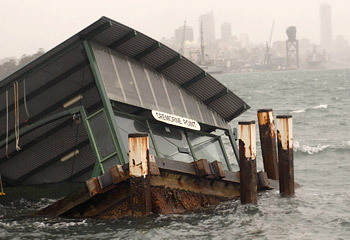 And remember, plan ahead or risk getting that sinking feeling!